Under the new law, registered voters can bring one of four IDs to the polling place: a state-issued driver’s license, a state-issued non-driver’s license, a U.S. passport or a military ID. Still have questions? 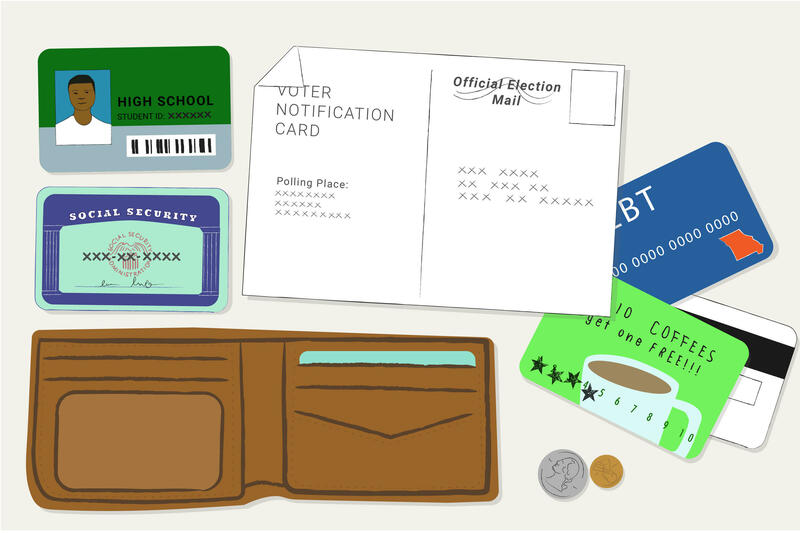 Check out these voter ID FAQs.